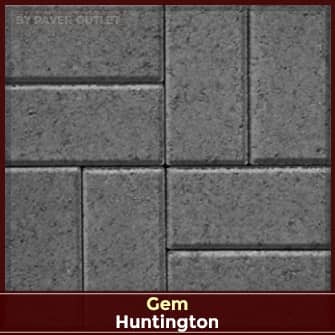 Gem's 4x4 Stone Plaza is used to create unique and innovative designs for both commercial and residential projects. 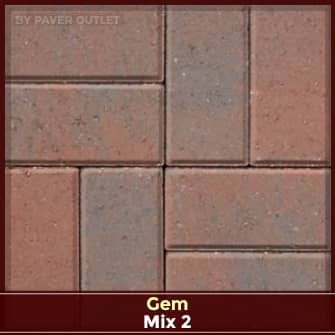 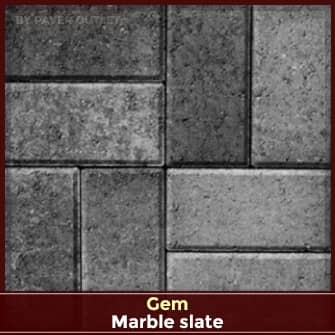 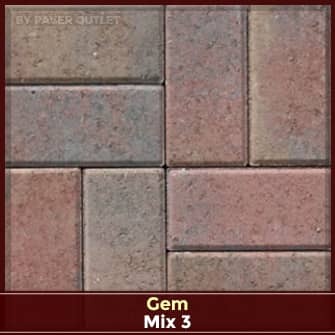 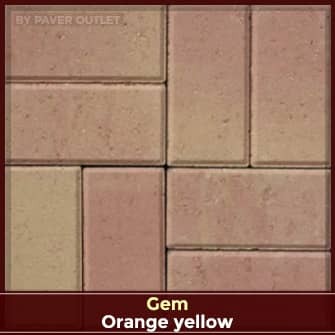 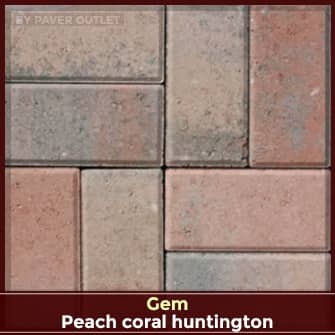 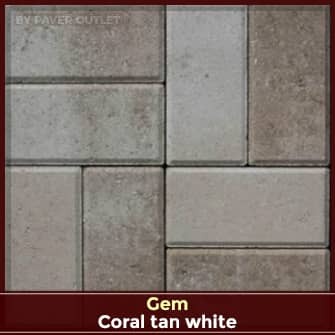 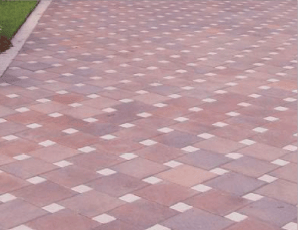 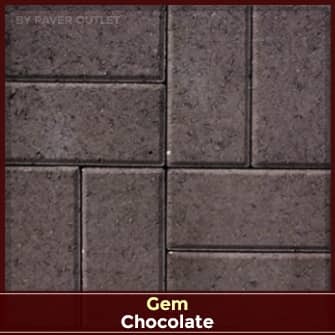 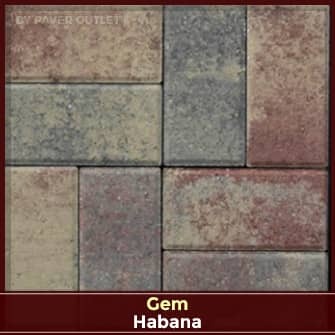 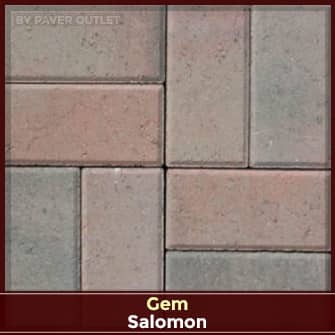 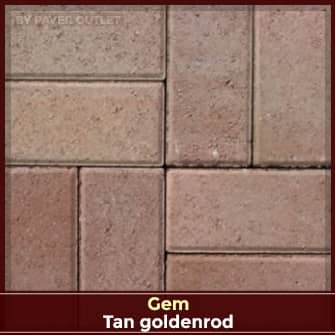 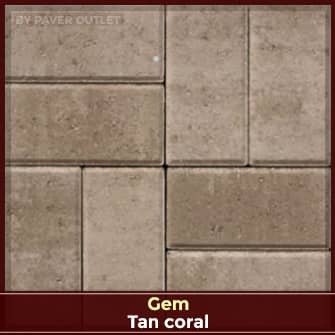 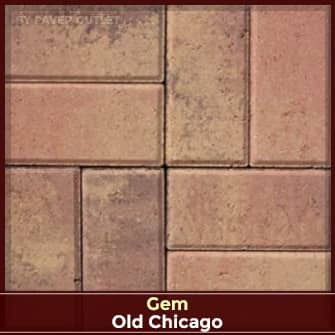 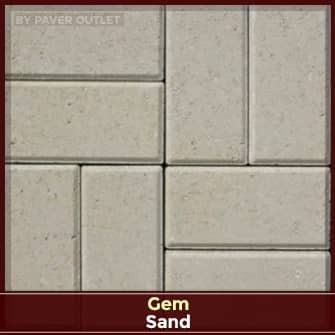 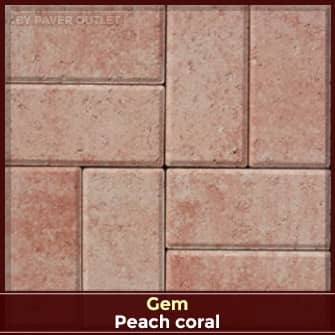 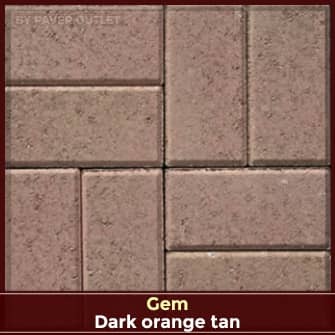 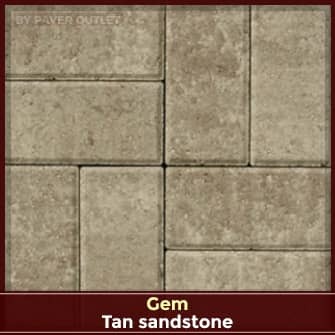 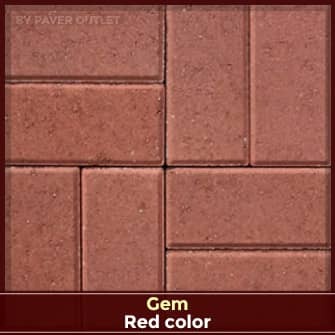 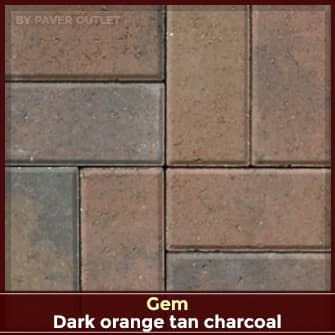 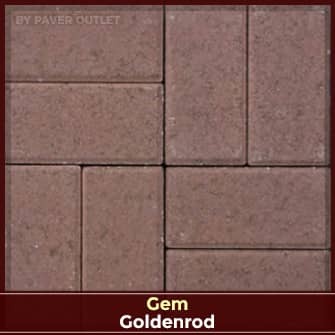 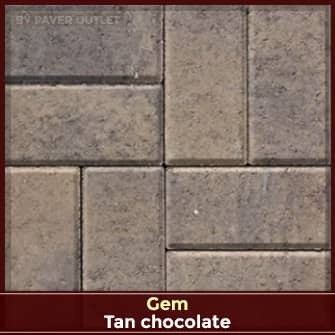 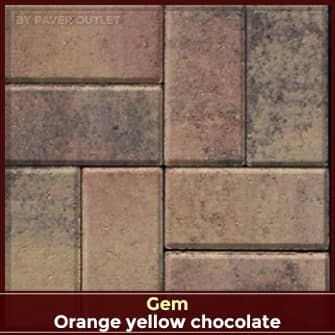 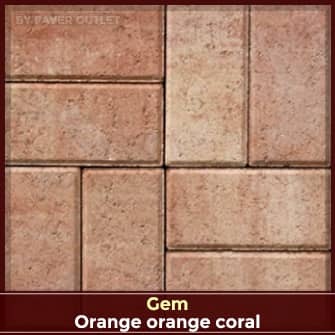 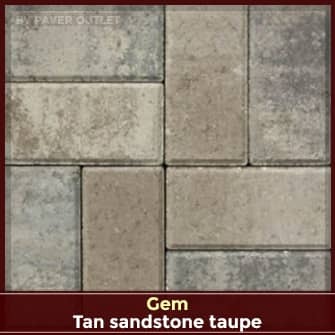 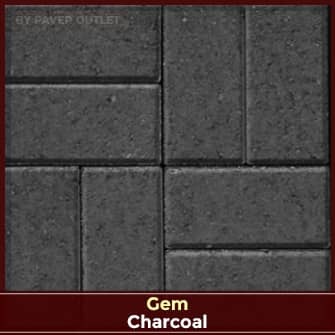 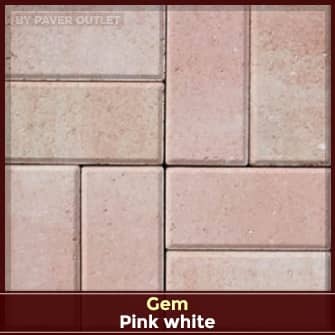 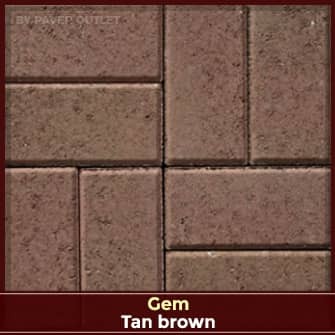 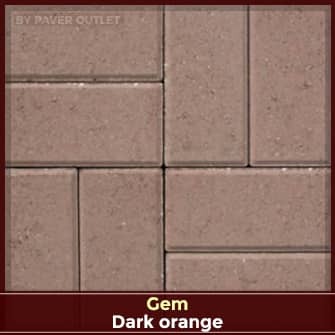 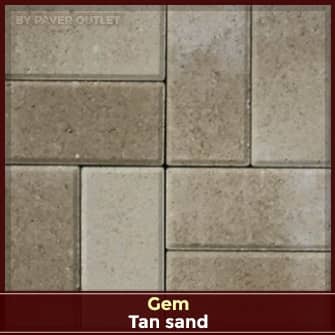 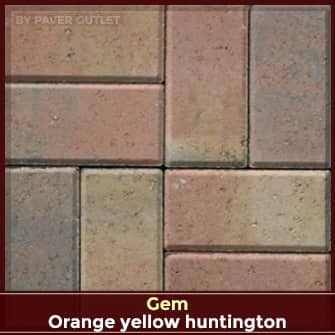 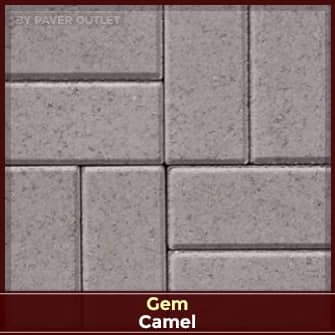 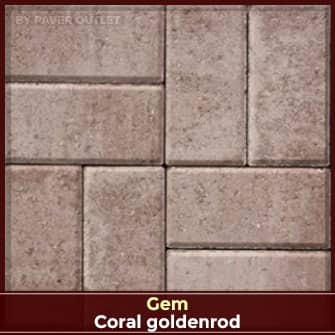 Combined with other squares and colors, Stone Plaza offers a limitless number of designs. 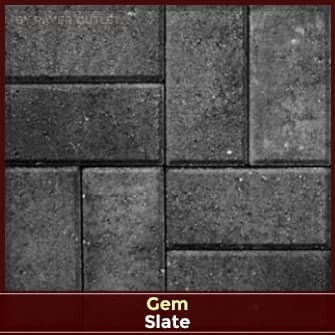 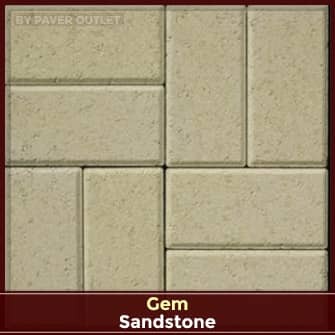 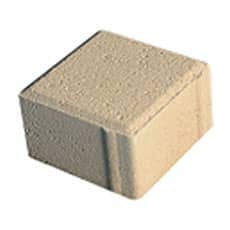 Write A Review For Stone Plaza 4x4: 2-3/8"